Instagram’s new tools for business means users can begin reserving tickets, booking a table or creating an order without leaving the social network. On Tuesday, May 8, Instagram launched two new upgrades for businesses, including enhancements to Direct Messages as well as a new integration for booking that even non-business users will soon spot on the platform. 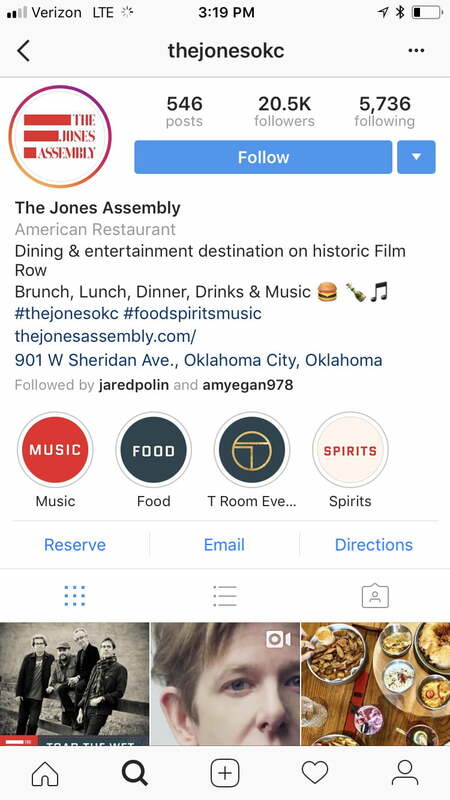 For Instagrammers, the update means that, as businesses add those tools, you will be able to book a movie or a table at a restaurant from a button on the business’ profile page. The button will open up a browser page inside the Instagram app to finish the process. The integration means users can also select their profile to auto-fill fields for emails and other data already connected with the Instagram account. For businesses, Instagram says the tool can help turn likes into actual action, with one of the businesses in the beta testing saying the button added 15 to 20 orders a week. Instagram’s new booking tools are similar to some of the existing options already inside Facebook with some of the same partners. Along with the new options for booking on Instagram, businesses will also see an updated Instagram Direct. Messages from new customers have moved to the inbox rather than the pending folder. A new star option will note messages to come back to while new filters will help businesses find specific messages quickly. Instagram says they are also launching beta tests for quick replies. The tool will help businesses automatically respond to the most common questions. Instagram’s new action buttons are launching with tools from a list of new partners, including Acuity, Atom Tickets, Booksy, ChowNow, Eatstreet, Eventbrite, Fandango, GrubHub, MyTime, OpenTable, Reserve, Restorando, Resy, SevenRooms, StyleSeat, Tock, and Yelp Reservations. Instagram is also expecting to add compatibility for the tool with Appointy, Genbook, LaFourchette, Mindbody, Schedulicity, SetMore, and Vagaro. The tools come as Instagram continues to roll out more business-focused tools as the network’s business numbers continue to grow. Instagram says that 200 million daily active users head to a business profile every day. In December, the platform reached 25 million businesses with profiles on the network.